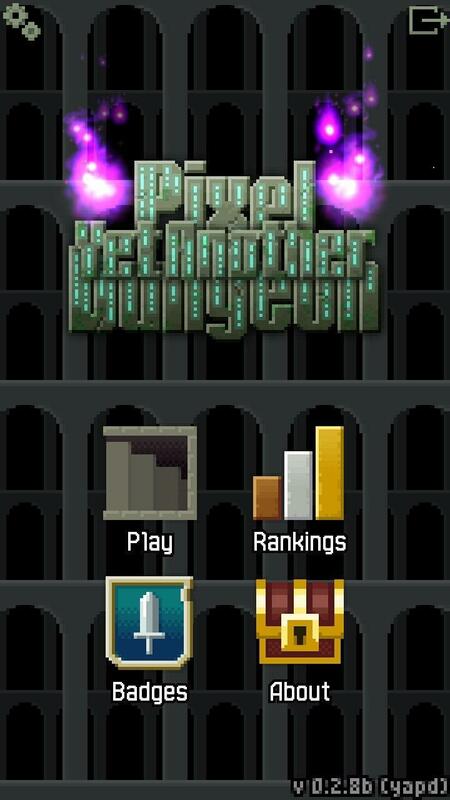 Yet Another Pixel Dungeon (or YetAnotherPD for short) is a roguelike RPG with pixel graphics and simple controls. Like most other games in this genre, it features randomly generated levels, relatively high difficulty and a large number of things to learn. And like most other games of its genre, it is quite challenging. 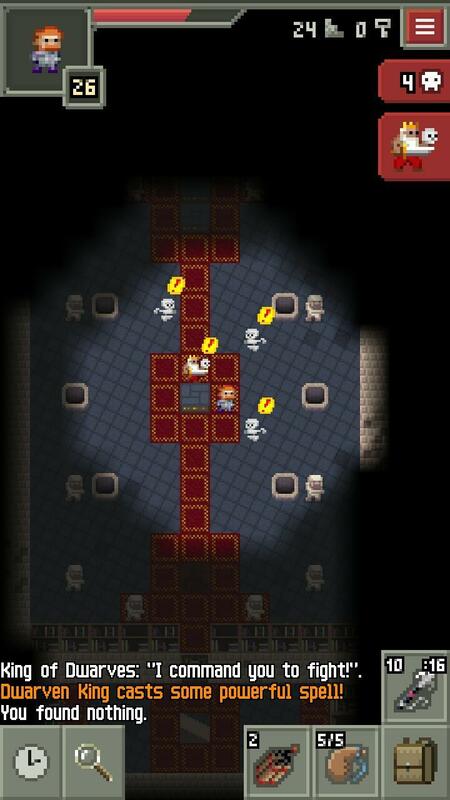 This game is based on the source code of another Android game, Pixel Dungeon. It began as a small project with the goal to improve the original game here or there, but has since gradually grown into something much, much bigger. 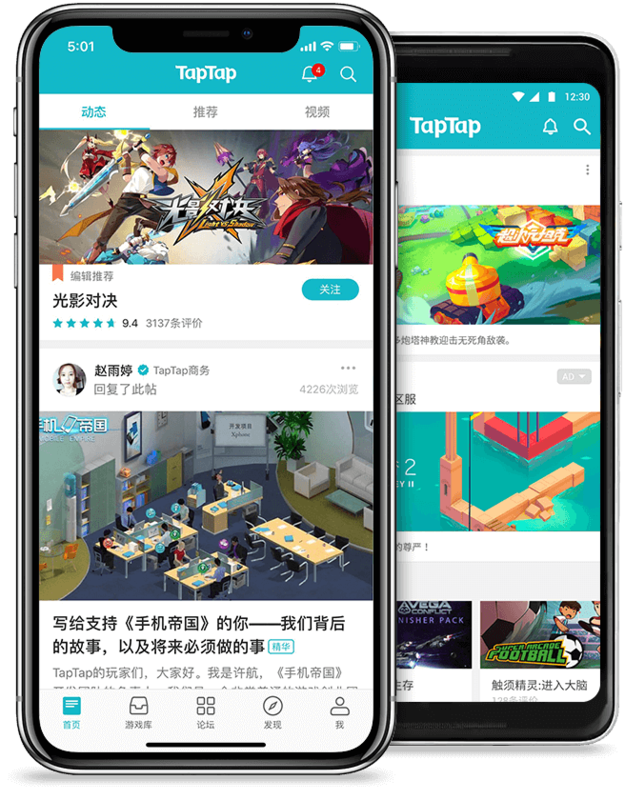 The games are quite different from each other, so there is no need to play the original game before trying this one (but I would recommend to try it as well, it's good). 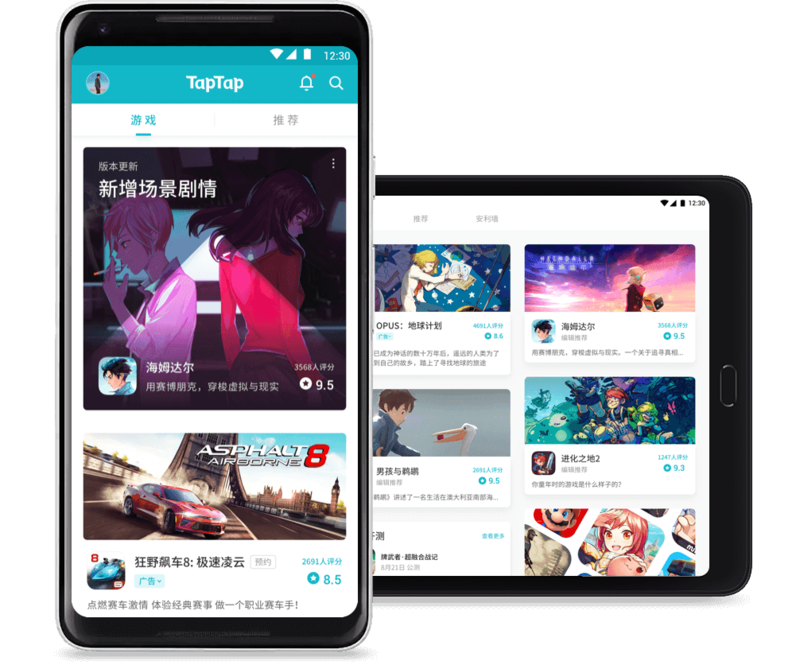 The main feature of YetAnotherPD which makes it different from original game and other mods is that it is mostly focused on tweaking game mechanics in order to make the game more interesting, diverse and balanced. 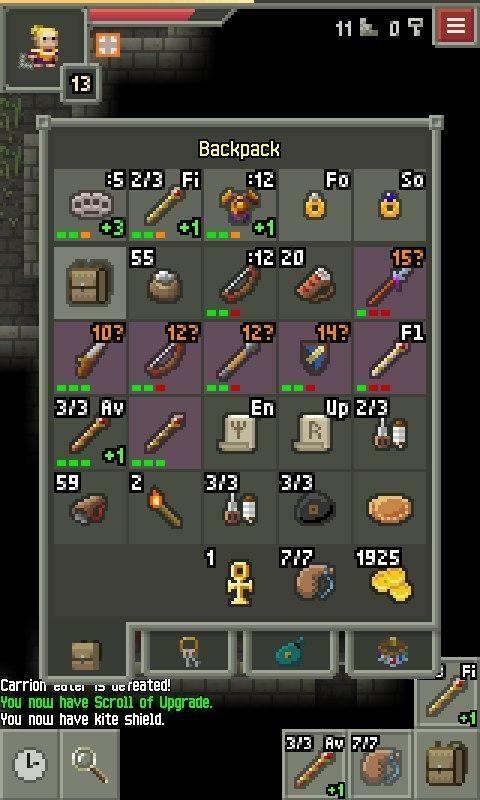 Anyone who is familiar with the original game will have much to learn again in YAPD. - A variety of equipment options - dual wielding, firearms, shields, and more! 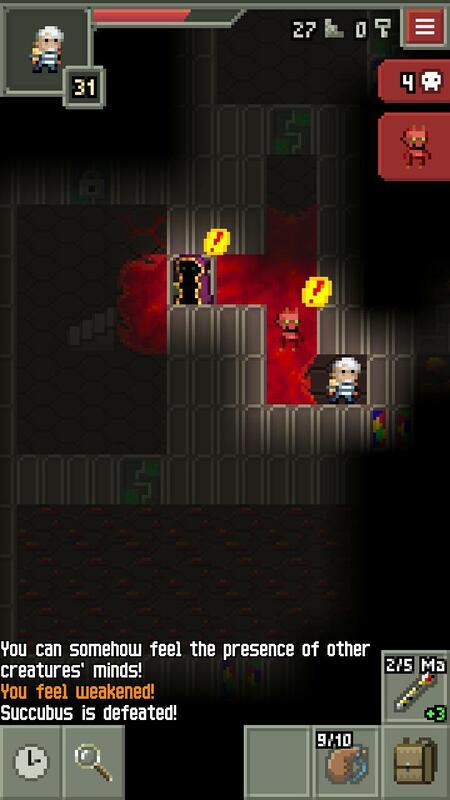 - All bosses have been completely or partially reworked and are now even more epic! 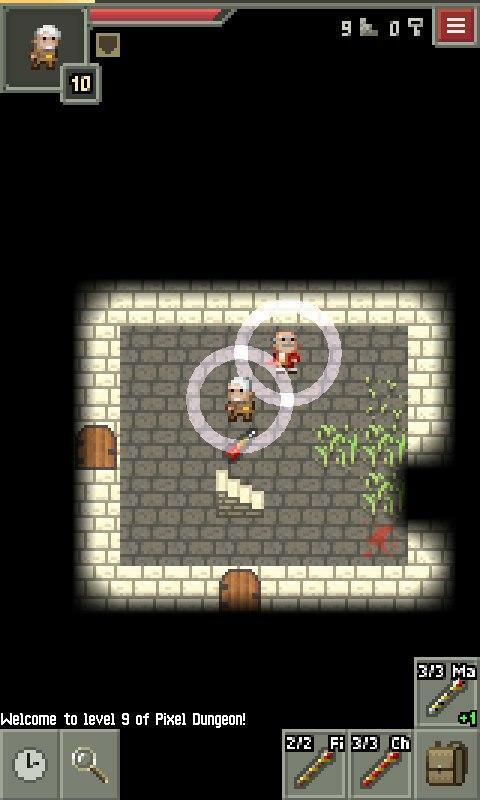 - New items, enemies, traps, and interactions added between them! 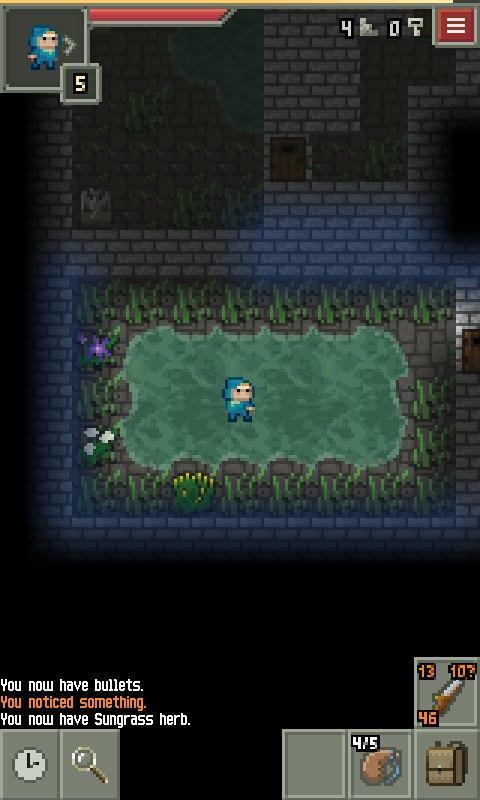 - Healing, stealth, wand usage and item durability systems were reworked! - Even more features are coming later since this project is still in development! YetAnotherPD is absolutely, totally and completely free. There are no advertisements, microtransactions or limited access, and will never be. Even the “donate” button was only added much later after the main release. Of important notes: first, this mod keeps degradation system from original game, but it was reworked to be much more fair and adequate. 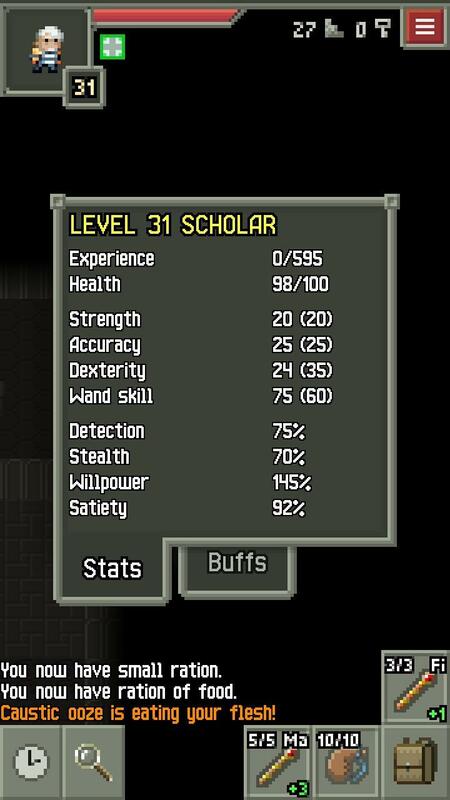 It also limits item upgrades to a maximum of +3, but do not fear as everything was rebalanced accordingly. These features are inherent to the game system now and they will not be removed. 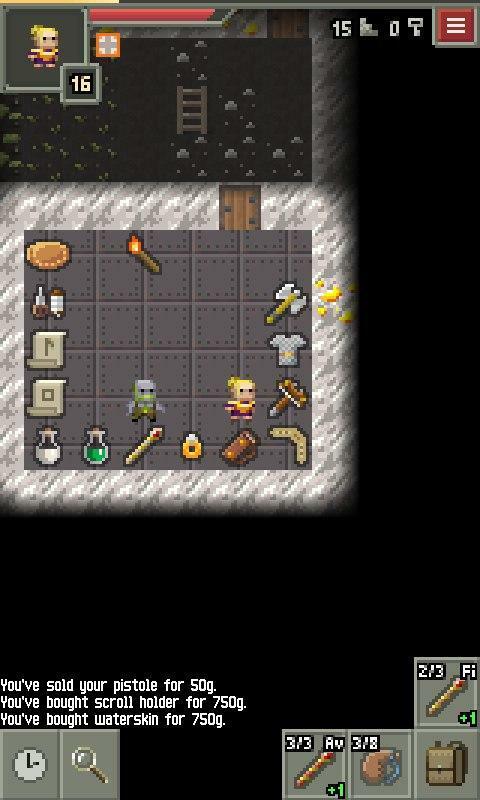 As a second important note, mind that subclasses, unique class armors, Lloyd's Beacon and Dew Vial were removed from the game. Some of these things were reworked into something different (Dew Vial, unique class armors), while other are gonna be brought back later (subclasses, Lloyd's Beacon). I wish good luck to all fellow rat punchers and demon slayers out there! Finally! An update! 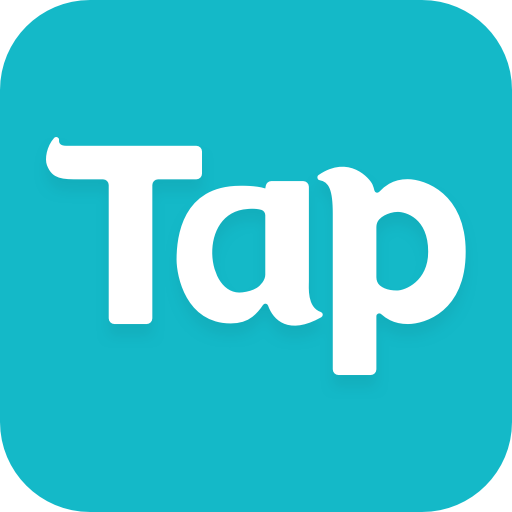 This version offers a huge load of mostly minor balance tweaks, visual improvements and bug fixes, but also option to support this project financially. All of the important info is available within the game. Thank you for waiting!